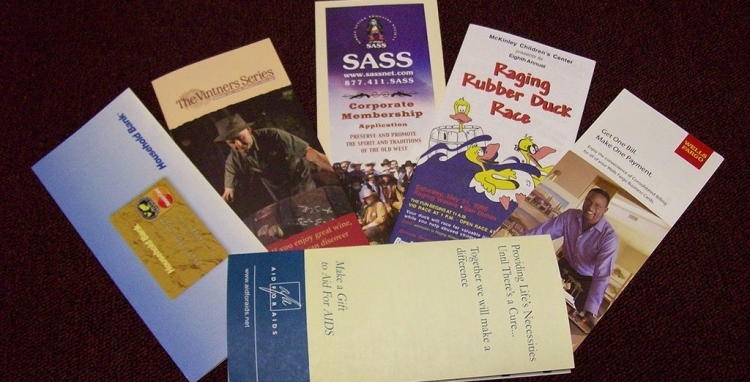 Western Converting offers Specialty Paper Folding Services. Folding is not exact and variation may occur. Most folding machines work within a tolerance of 1/32 per fold. On larger sheets that must fold several times the tolerance will becomes more depending on the thickness of the paper. 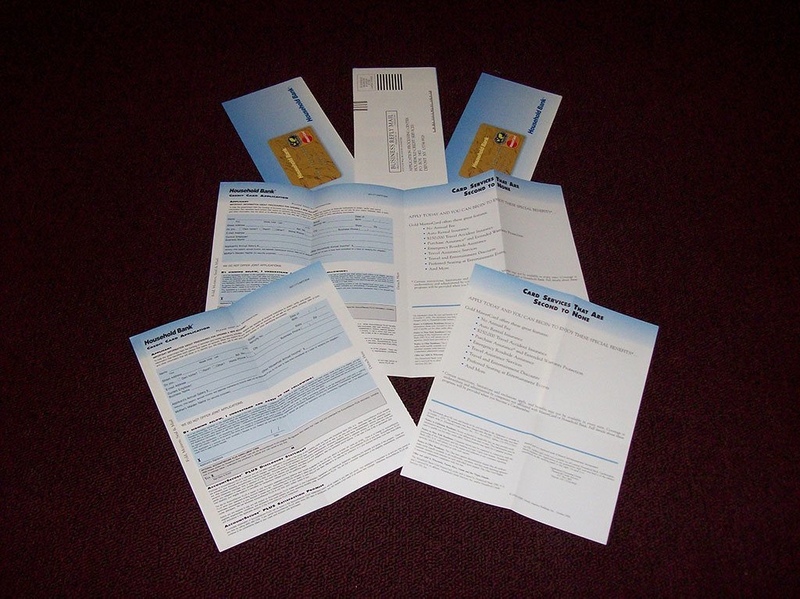 Perforation and scores are also available inline. HELPFUL HINTS: When designing allow for tiny variations in the folds. 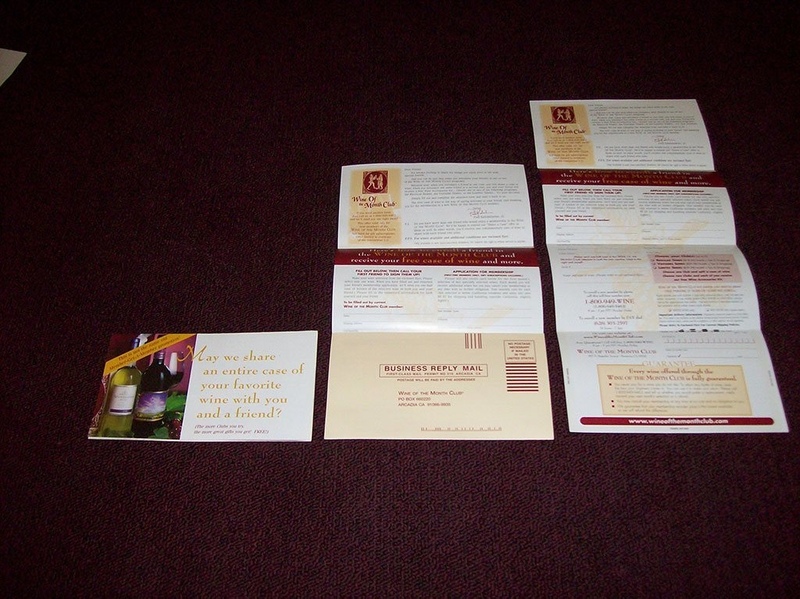 The folding tolerance is within 1/32 to 1/16 of an inch, depending on the type of fold and the type of paper stock. 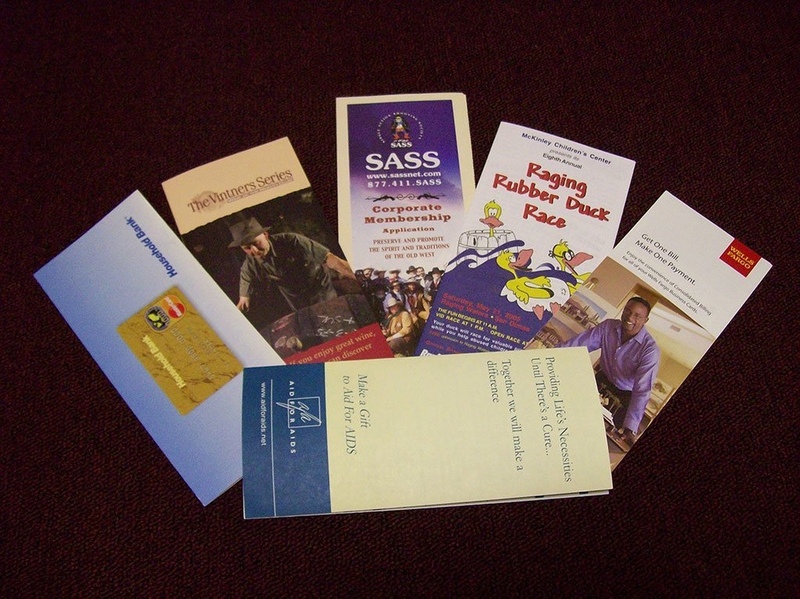 Roll or accordion folds require that each panel width be increased by 1/16 of an inch.